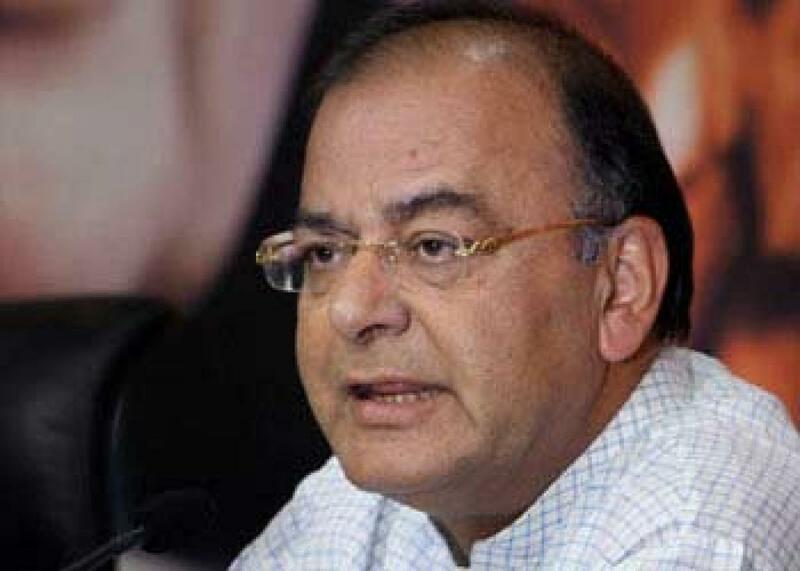 Jaitley pitches for rate cut. Pitching for an interest rate cut to boost growth, Finance Minister Arun Jaitley said everyone, including policy planners, wants lower rates, but emphasised he would not like to influence RBI\'s decision on the issue. Singapore/New Delhi: Pitching for an interest rate cut to boost growth, Finance Minister Arun Jaitley said everyone, including policy planners, wants lower rates, but emphasised he would not like to influence RBI's decision on the issue. Asked if the status quo by US Federal Reserve could prompt RBI to cut interest rate, Jaitley said "RBI is managed very professionally, they look at all the figures and developments, both internal and external environment, and take their own decision". RBI is scheduled to come out with its fourth bi-monthly policy review for the fiscal on September 29 and with uncertainty getting over with regard to the US Fed rate, the central bank may yield to the pressure of easing rates. "Any policy planner would like a cheaper cost of capital, but that's not a decision which I would like even to influence at this stage because it's a decision which RBI has to take," Jaitley said to a TV Channel. In what could be termed as the most-awaited Fed meeting since the 2008 global credit crisis, the world's most powerful central bank on Thursday postponed its intended decision to increase interest rates from zero till the end of the year, giving a big relief to India and other developing countries. RBI has cut interest rate by 0.75 per cent this year in three tranches. It refrained from reducing the rate further in the last bi-monthly monetary policy in August. Since then, consumer as well as wholesale price inflation has dived to record lows in August on falling global commodity prices. On GST, Jaitley said, "Depending on when GST gets cleared by Parliament, we have to decide a date. And we must always bear in mind that GST is not a tax which has to be introduced only on April 1 or not at all. It is a tax which can be introduced on any day." The government had fixed the GST rollout date as April 1, 2016.